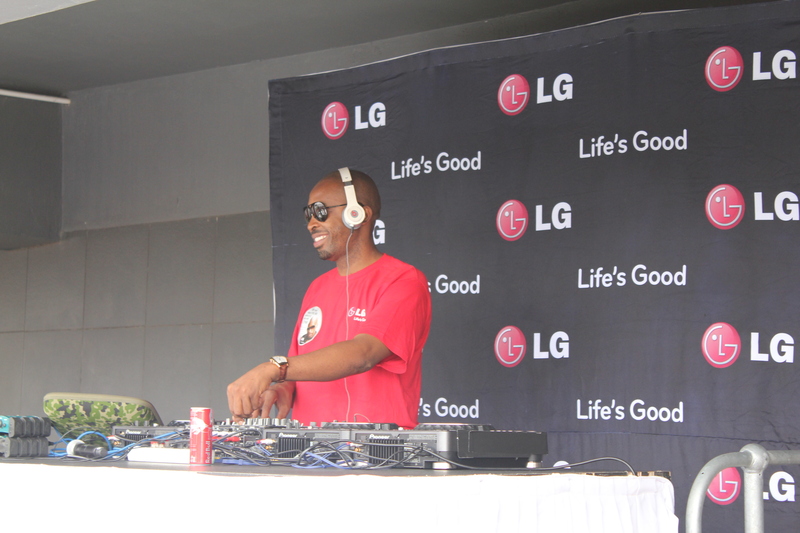 DJ Sbu is one of the country’s leading house/dance music DJs – it is through his type of music that fans get ‘Ziyawa’ experiences. 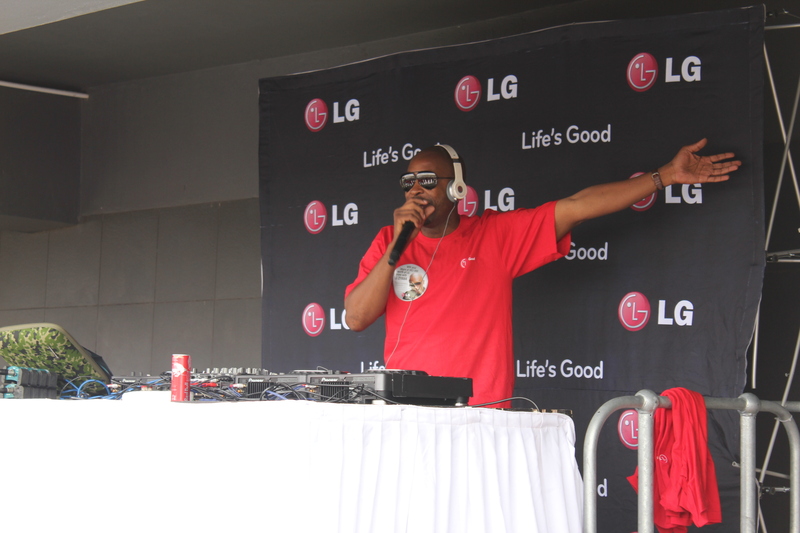 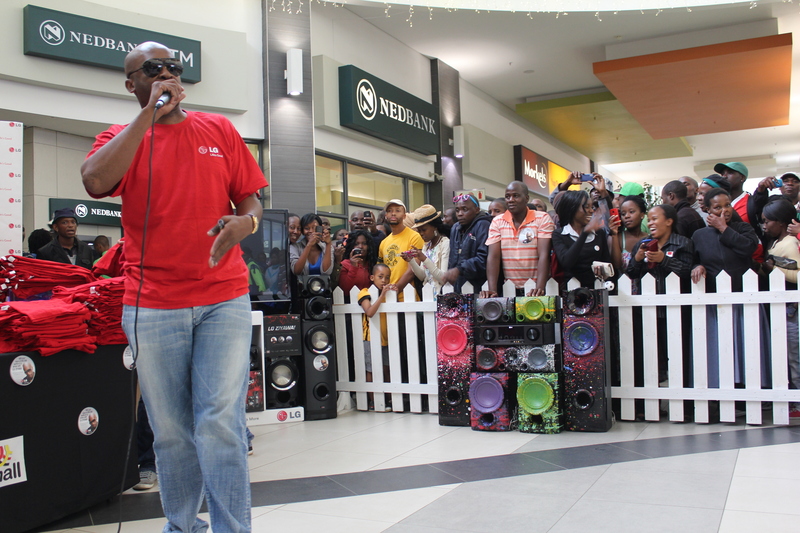 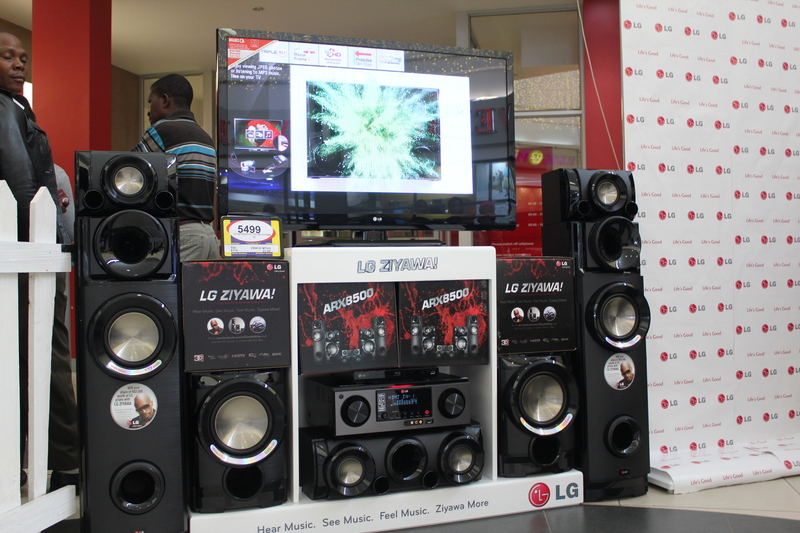 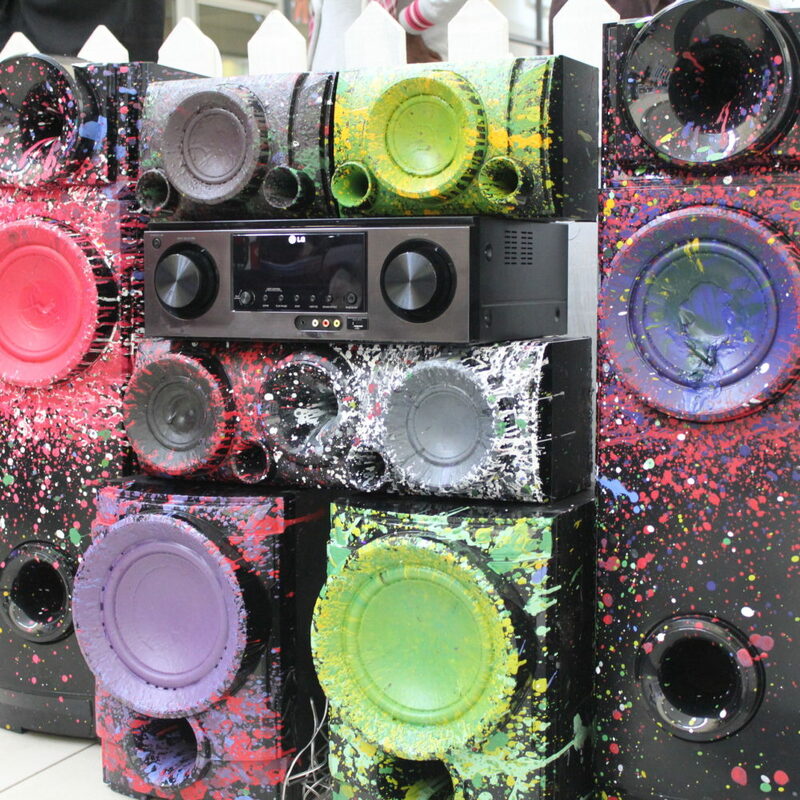 Our activation challenged consumers to find their ‘Inner Ziyawa’ in the form of a dance off battle against each other to the beats of DJ Sbu for the ultimate prize (Their own LG Ziyawa sound system). 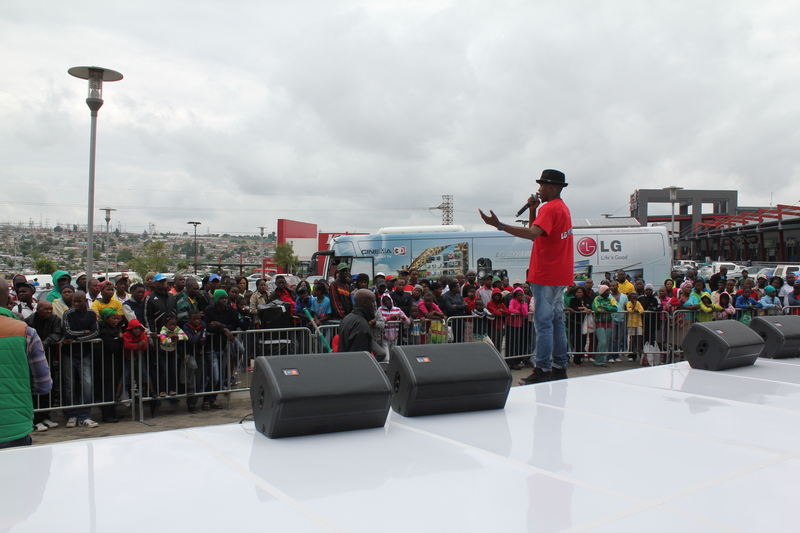 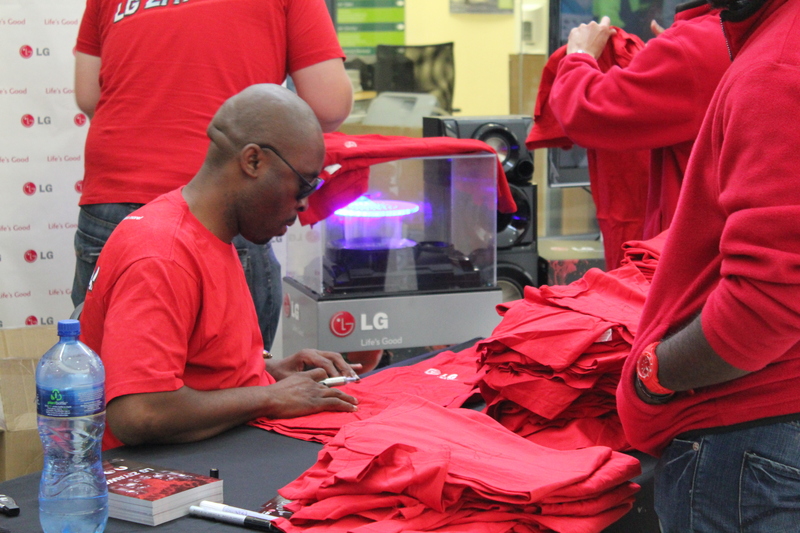 Consumers/contestants were able to register and enter the dance battle on-site on the morning of the activation at the dedicated LG registration area. 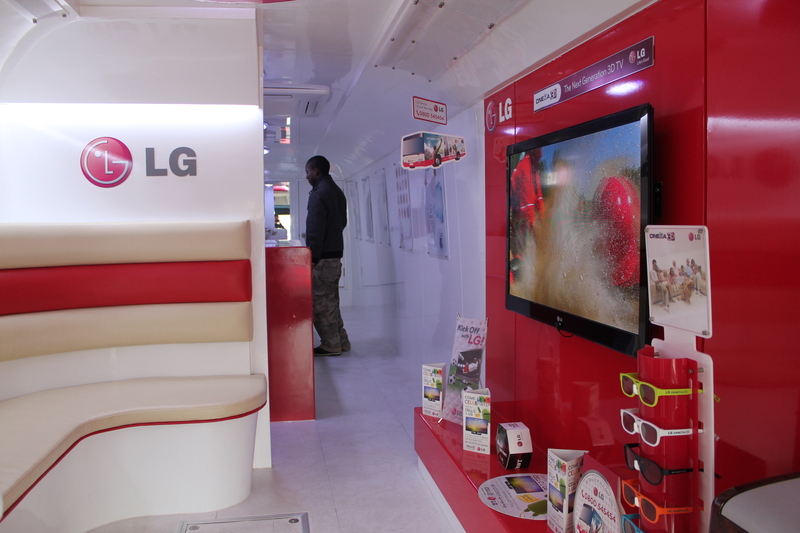 The registration area was done inside the LG Experience Bus where they could interact with various other LG products. 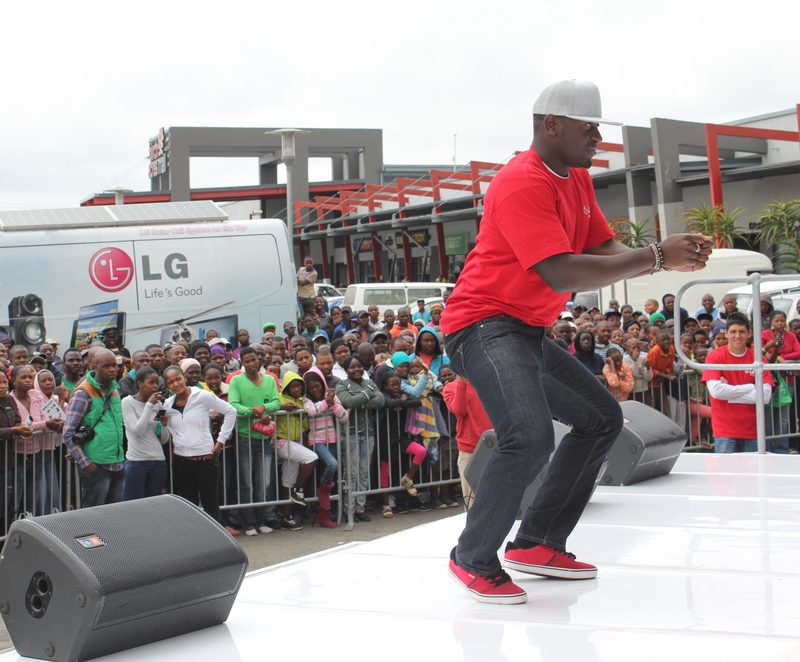 Contestants then competed against each other through the course of the day on stage over a 30 second dance off with the judges and crowd selecting the winner from each dance off. 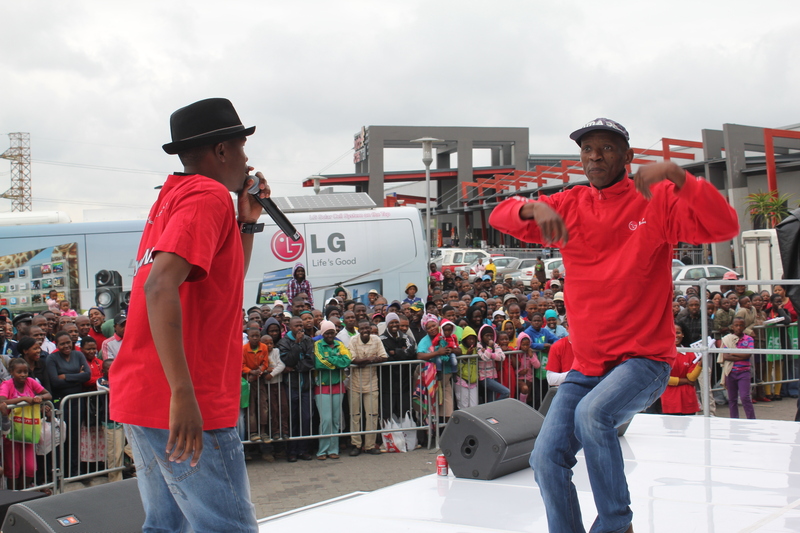 The winner from each dance progressed to the next round, with the loser being eliminated from the dance battle until the ultimate winner was crowned. 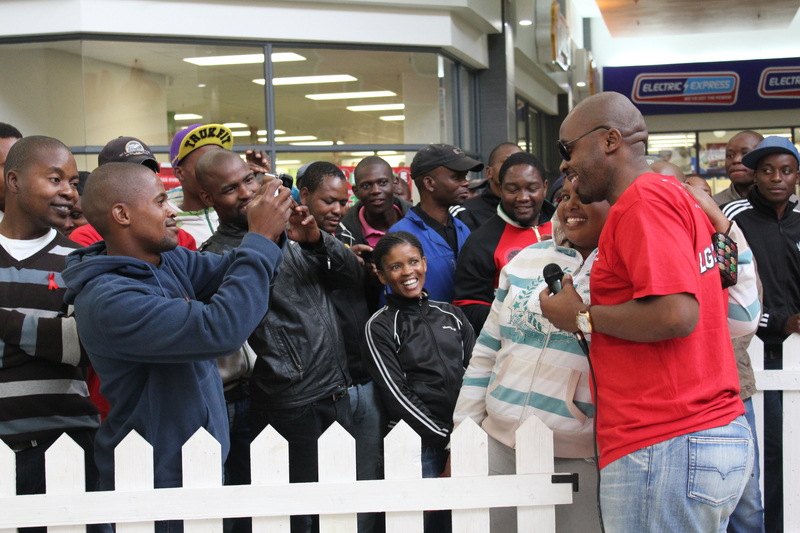 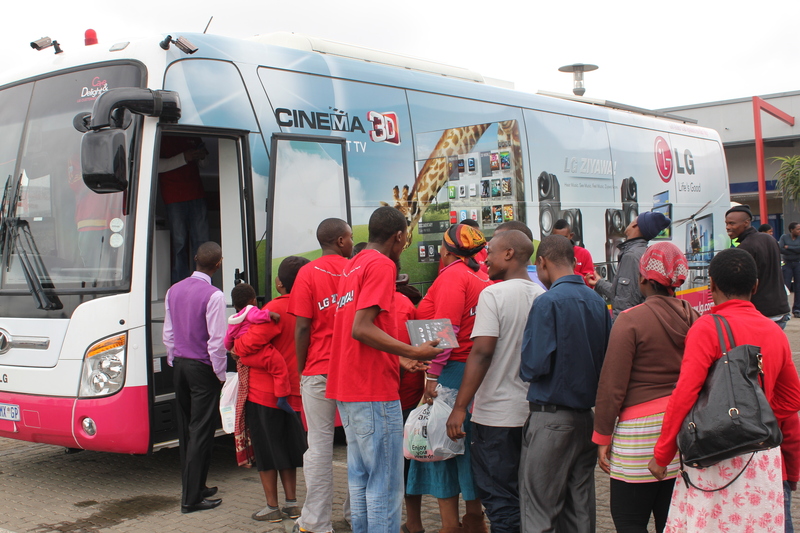 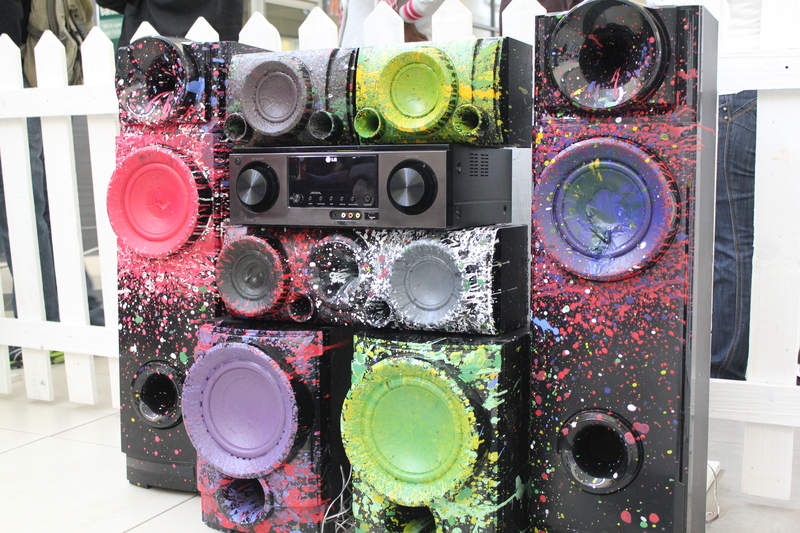 The activation also included a forecourt product display element where DJ Sbu engaged with fans and signed merchandise. 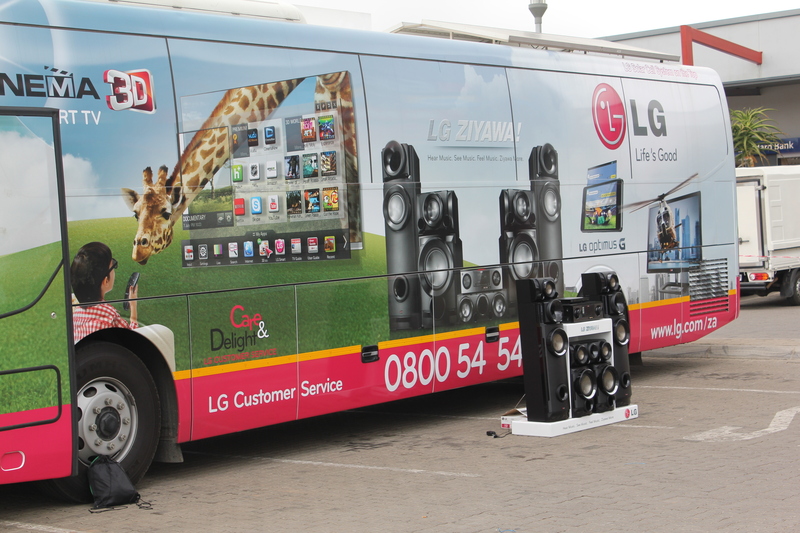 The campaign was promoted across LG Social platforms and key participating retail outlets.